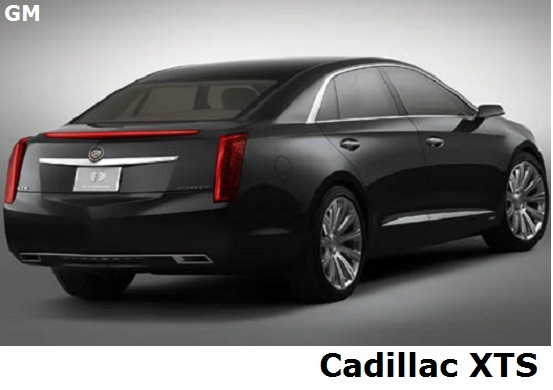 Cadillac XTS test drive and review - today at For consumers blog we are going to take a closer look at the all new 2013 Cadillac XTS luxury sedan. 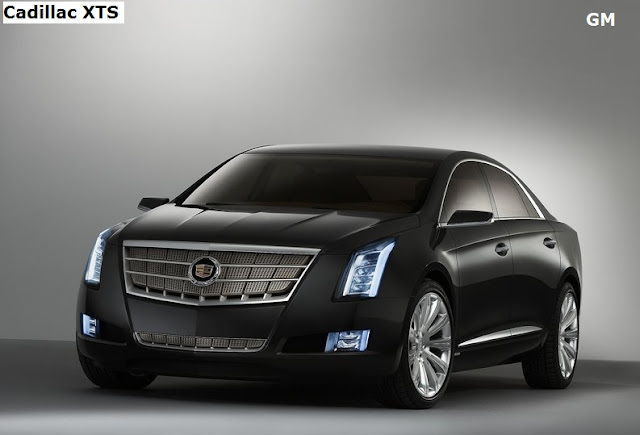 This exclusive vehicle replaces two of the well known Cadillac models - the STS and the DTS luxury sedans. 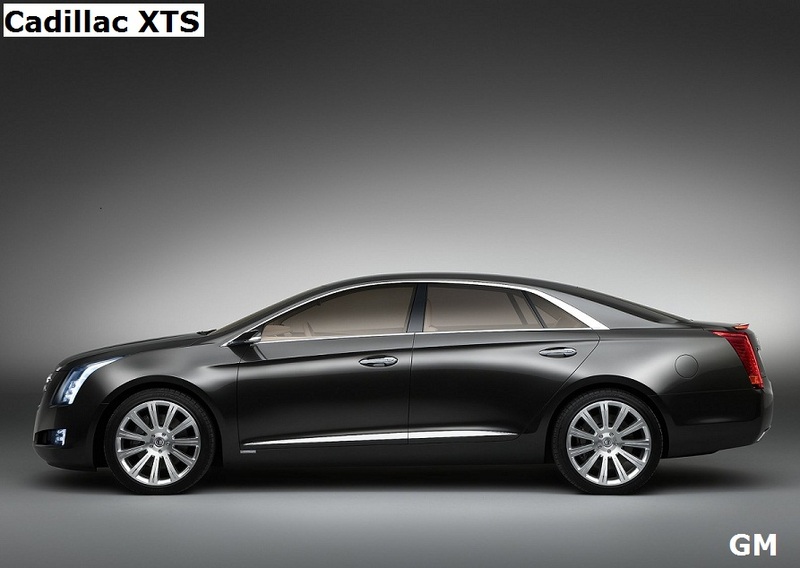 The XTS is a completely new vehicle with innovative design and plenty of new tech features. The car itself is quite big but thanks to the aggressive styling with the typical for new Cadillacs "V-styling" design elements it looks sporty and elegant at the same time. The exterior is very similar to the Buick Lacrosse and looks a bit like the latest generation Jaguar XJ. Similarities with the Buick could be considered something quite normal as both vehicles use one and the same platform. Like any other Cadillac on the market the XTS is packed with features but there are plenty of innovations specifically made for this model. The numerous safety features make a very good impression - blind spot detection, rear view camera and few other assists make your trip with this car safe. Probably I don't even have to mention that this is one of the most exclusive and luxury vehicles on the American market. Leather upholstery, wooden applications and high quality materials make the XTS quite an exclusive vehicle. Of course you can opt for one of the advance luxury trim levels in case you want to spend some more cash on extras. The interior of the Cadillac XTS very spacious and four adults will enjoy any long trip no matter the distance. One of the interesting tech features in the interior is the changeable dashboard instrument panel. It basically is a large LCD screen which can be changed into one of the preconfigured instrument panel designs so it can look more sporty or better organised and simple to use depending on the mood you are. The entry level models doesn't have this feature but the regular speedometer, rev-counter and a small display for the board computer. The middle console is dominated by a another huge LCD display which allows you to control all the basic and extra functions of the vehicle like the climate controls, stereo, navigation system and many more. Both front and rear seats are pretty big and comfortable. There is a separate climate controls for the rear passengers in the higher spec models. The panoramic sunroof is also a nice feature, but it definitely could be bigger (it looks the same size as the one in the current CTS). The XTS is powered by Cadillac's 3.6 liter V6 engine which generates 304 horsepower and 264 lb.ft of torque. A four-wheel drive version is also available for the XTS as well as the popular magnetic ride suspension. The price for this exclusive vehicle varies around $ 45,000 for the base model and can reach $60,000 for the packed with features Platinum model.